The CX-500 provides clean, detailed and natural sound quality with a subminiature condenser capsule. The tailed response curve works best with string instruments like violin and guitars besides many other instruments. Various mount kits are bundled for best fit to any kind of instruments. With sophisticated capsule technology and tailored fixtures the CX-500 can pick up every trill of strings. 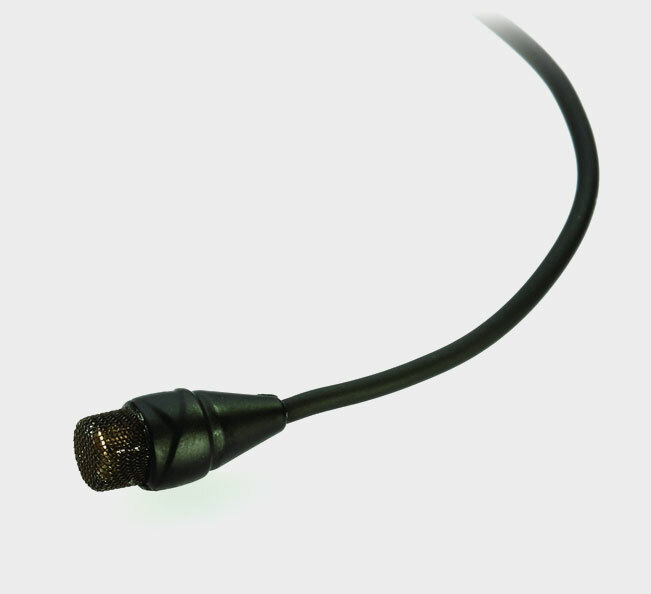 The bundled MA-500 adapter makes CX-500 capable for both wired and wireless application.